Vietnam has enough legal grounds and historical evidences to affirm its sovereignty over the Paracel Islands and legitimate rights to its waters. 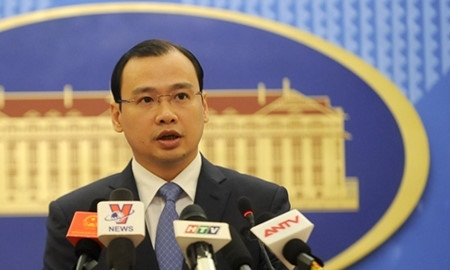 “Vietnam resolutely protests and rejects China’s regulation on a fishing moratorium. Vietnam has all the legal grounds and historical evidences to affirm to its sovereignty over the Paracel Islands and legitimate rights to its waters in line with the 1982 UN Convention on the Law of the Sea.